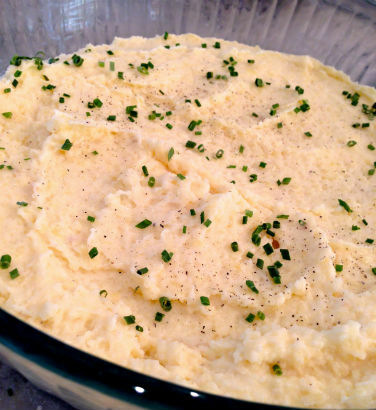 Mashed potatoes: one of the easiest dishes to make, and one that can trip up the best cooks. A big bowl of creamy white, smooth and full flavored potatoes is the goal of every holiday table. 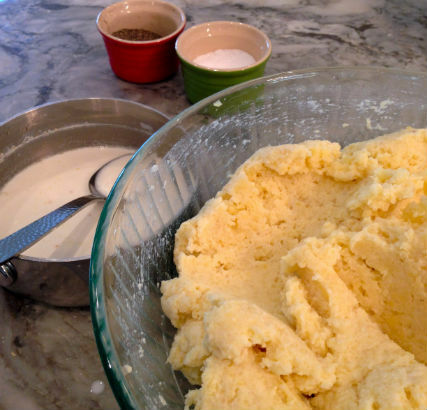 Rustic, chunky mashed are always a hit as well, but smooth and creamy ideal. Mashed potatoes for me are a necessary vehicle for rich gravy, caramelized vegetables and the protein of choice. Dragging my fork into that fluffy lusciousness and capturing a bit of gravy makes the world seem right. So what’s the “big” secret? Many chefs will wax on about their secret ways …. I suppose I am no different, but willing to share. You just need a couple of ingredients and a very special kitchen tool, and you will be good to go. The first thing you need is a good potato. Russets work well, but of late I have discovered the Yukon Gold to have a little more flavor power. Either way, you will cook them the same way. After peeling and chopping into even size chunks place in a pot and cover by 2 inches of cold water. A couple of important tips: 1) even size chunks give you even cooking, 2) always cold water so the potato cooks from the inside out, and 3) add salt to your water. Now, for your seasoning: you want your liquid to be warm. Warm potatoes + warm cream liquid = perfect texture. My rule of thumb is four pounds of potato and three cups of liquid. That seems to be a right amount every time. However, if you like them wetter, add more liquid, or drier add less. I also like to add a little parmesan cheese, garlic and a touch of butter. Again, those additions are up to your liking. Warm your liquid to almost simmering. In the time it takes to do that, the potatoes will have cooled just enough for you to handle them. 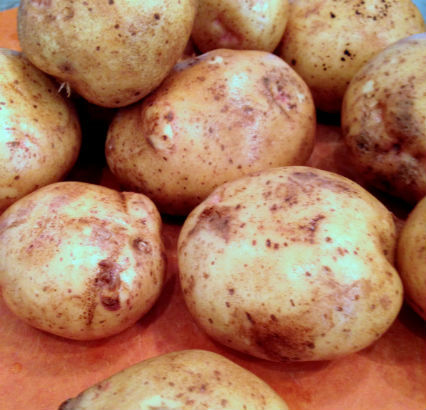 Once your potatoes are very soft and tender, easily crushed with a fork, drain them and place back in the cooking pot. Take care to not let them get cold. It will be difficult to achieve the next step with cold potatoes. 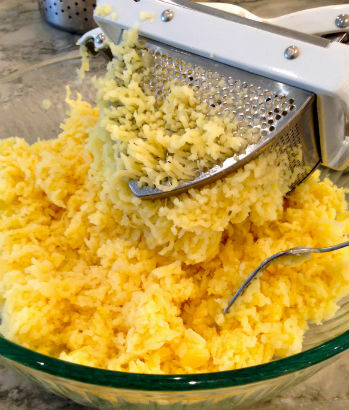 There is a special kitchen gadget I use called a potato ricer. It’s easily found at just about every cooking store around and on-line. 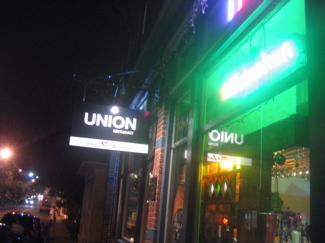 The prices range from $10.00 to $30.00. Just look for one that will load, press efficiently and be easy for you to handle. Using a ricer will yield a beautiful fluffy potato. The next step is to add your liquid. Think of warm potatoes as a sponge. That is the ideal time to add your flavor. My next tip is to do this step slowly. Resist the urge to dump all the liquid in at once. Add it one cup at a time and blend with your spoon or spatula. Once you get two-thirds of your liquid in, check for the flavor and texture. I can’t stress enough to add salt and pepper. Potatoes by nature are a blank slate. 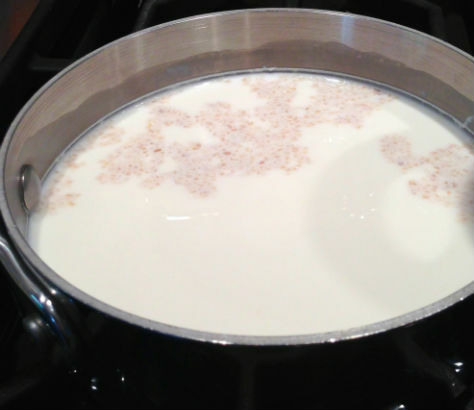 You have to add flavor to pep them up.If you feel like you need more liquid warm up another cup of milk. Remember, don’t add it in cold – it’s much easier to incorporate it warm. This coming Saturday I will be demoing my fluffy potatoes at the closing of the John Jay Homestead Farm Market. 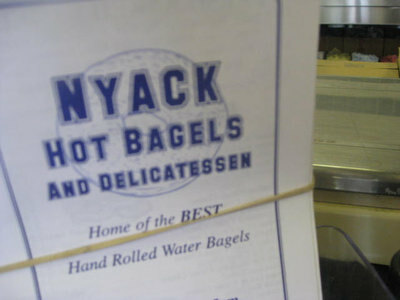 This has become a tradition for me, opening and closing one of my favorite markets in Westchester. Stop by to pick up some great vegetables for your Thanksgiving meal and have a taste of my delicious mashed potatoes too! You can also find me on Sundays at the White Plains Williams Sonoma in The Westchester. I will be doing cooking techniques demonstrations from 11:00-Noon. 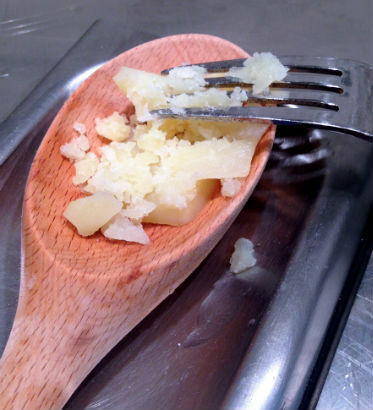 ½ cup finely grated Parmigianno-Reggiano cheese. Place the potatoes in a medium size pot fill with cold water 2” above the potatoes. Add 1 tablespoon of salt and bring to a boil. Lower to a medium simmer and cook until the potatoes are very soft. Drain and place back in the pot. Allow the potatoes to cool for 5 minutes. While the potatoes cool heat the half and half, milk, garlic and butter in a small sauce pan. Once the butter and cheese melts turnoff the heat. 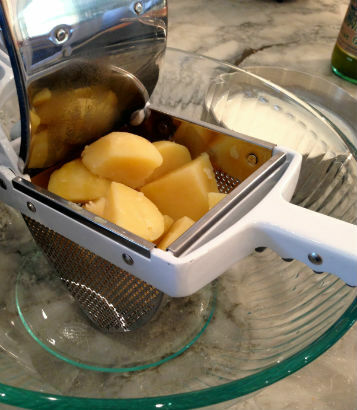 Run the warm potatoes though a potato ricer, and into a large bowl. 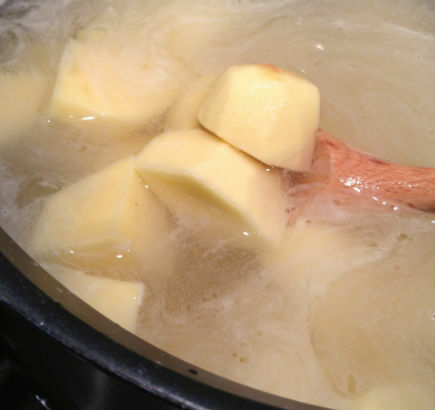 Adding 1 cup at a time, incorporate the liquid into the potatoes using a large spatula or wooden spoon. After the second cup is added taste for seasoning and add salt and pepper. Add the balance of the liquid and combine well. Taste again for seasoning and place in a casserole dish and garnish with chives. Serve warm. Mashed potatoes are the perfect make-ahead dish. Simple bring to room temperature and heat a little in the microwave. If the potatoes seem dry add an additional cup of warm half and half or milk to loosen them up. Be sure to taste for seasoning. Potatoes are bland by nature and need a lot of help! Cook’s note: Mashed potatoes are the perfect make-ahead dish. Simple bring to room temperature and heat a little in the microwave. If the potatoes seem dry add an additional cup of warm half and half or milk to loosen them up. Be sure to taste for seasoning. Potatoes are bland by nature and need a lot of help! I use my food mill to make mashed potatoes. Faster than a ricer, and more useful generally (I don’t have room for gadgets I don’t need frequently).